Further reductions are not available. Tickets continue to be valid all season from 1 February to 30 November. 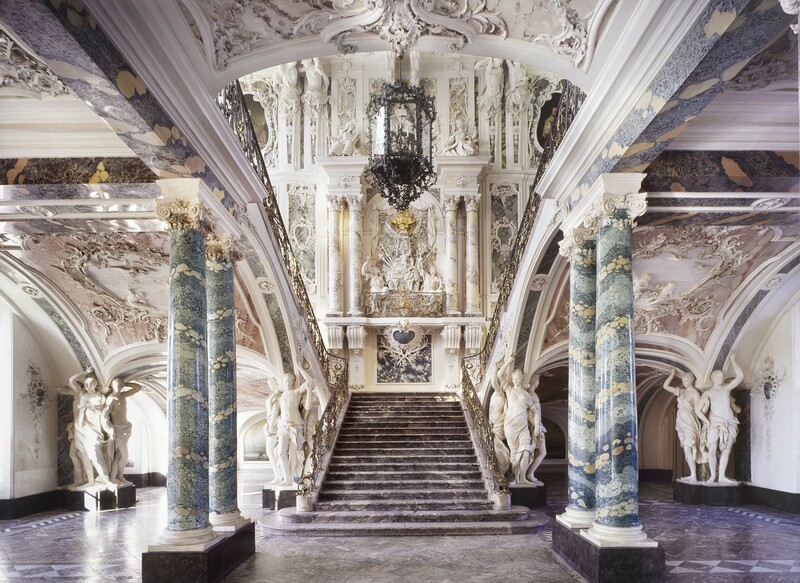 Combine your public transport to and from Brühl within North Rhine-Westfalia with a reduced admission to Augustusburg Palace (as an adult or student). Available for 1-5 adults/students at Deutsche Bahn ticket machines in North Rhine-Westfalia. Look for “NRW tariff > NRW special Sonder Tickets”.